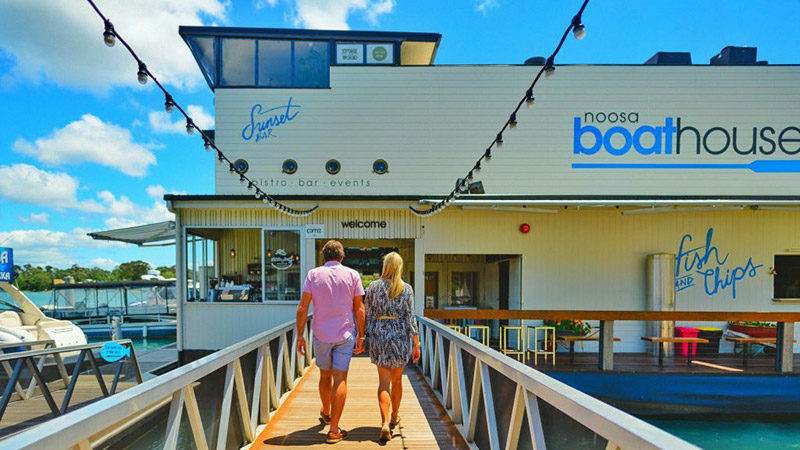 Noosa Boathouse Bistro and Bar positioned directly over the Noosa River, offering waterfront dining for lunch and dinner. 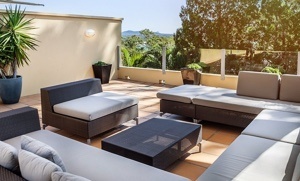 Noosa Boathouse Bistro and Bar offer our guest a special offer. Present your room key and receive a 10% discount. Please ensure you mention this when you book.